Secure, fast and clean - in just a few clicks! Even modern systems slow down eventually, become faulty and amass junk data. Ashampoo WinOptimizer 15 takes care of these issues - with unparalleled speed and efficiency. It doesn't take any prior knowledge or lots of time and your computer will feel like new again! Let WinOptimizer help you make the most of your PC and protect, clean and optimize your machine for maximum performance every time! 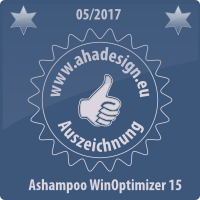 Not only does Ashampoo WinOptimizer 15 look terrific - it's never been this smart before. The program notifies you of potential system issues and gives solutions right from the start. The new design is ingeniously clear and makes handling super intuitive. You'll see great results after just a few clicks. It's user experience reimagined - well thought out down to the last detail! Our most popular modules have been completely revised and future-proofed for superior speed and stability. As a result, classics like Duplicate Finder and Undeleter are now up to 50x faster! 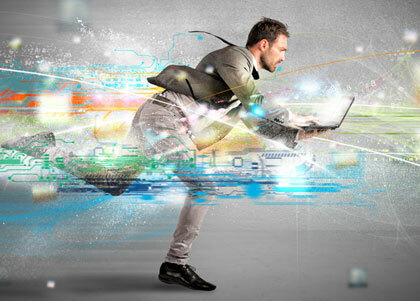 Even DiskSpace Explorer that usually processes giant amounts of data now works up to 10x faster. This phenomenal speed boost in WinOptimizer 15 was achieved through low-level system programming by Ashampoo's system tuning specialists! WinOptimizer 15's powerful cleaners rid your system of all junk files. 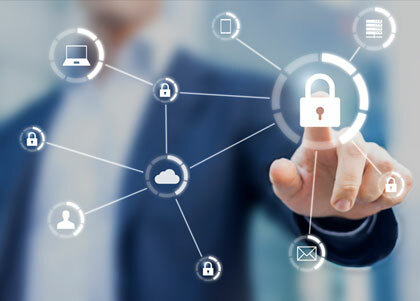 This not only includes temporary or cached files but also no longer needed cookies and your browsing history that may compromise your privacy. Alternatively, you can also scan for duplicate files such as copies of photos and documents you may have stored in different locations. 1-Click Optimizer fixes several computer issues at once using 3 powerful cleaning modules. Internet Cleaner removes browser traces that not only occupy precious space but also undermine your privacy. Drive Cleaner deletes no longer needed files to reclaim disk space for you. Registry Cleaner removes invalid Registry entries to prevent system errors and to speed up your system. It only takes a single click to make the magic happen! Windows 10 collects more user data than any Windows before it. Win10 Privacy Control gives control over your computer back to you! Finally, you decide which passwords and telemetry data or photos are sent to Microsoft - or kept to yourself! Will you allow apps to update automatically or even access your messages and calendar entries? 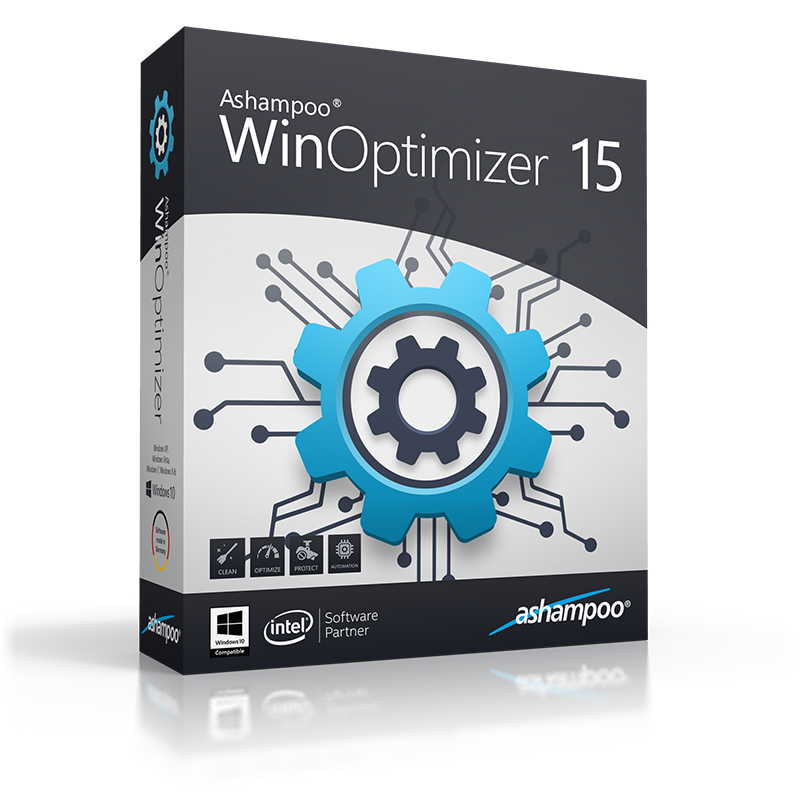 The decision is yours, Ashampoo WinOptimizer 15 will enforce it rigorously for you! Need the full power of your PC? 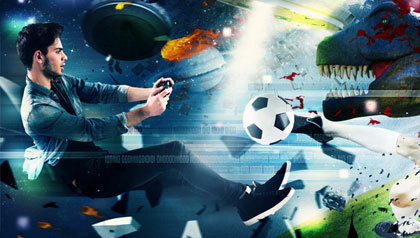 Live-Tuner and Game-Booster are your friends! Live-Tuner reprioritizes and accelerates applications where it matters. Game-Booster shuts down non-essential background services and applications to provide more resources and optimal performance for your games. Once you exit a game, the system will auto-revert to the previous state - it's genius! For maximum accuracy, cleaners have to be frequently updated. Browser traces and temporary files are hidden in various locations on your hard disk. Ashampoo WinOptimizer 15 constantly tracks these files and provides deep cleaning on demand. Clean up automatically - instantly! WinOptimizer uses sophisticated algorithms to delete no longer needed files automatically. Web browser traces and temporarily files are removed as soon as you close your browser. This includes Adobe Flash, Reader, Quicktime and Java temporary files, nothing escapes AutoClean! This will keep your files safe and your system lean and fast! Ashampoo WinOptimizer 15 shows you exactly what's going on your machine. For example, if the health of your hard disks deteriorates, you will be instantly notified before disaster strikes. If you need to know how much space your files take up, which hardware components are built into your PC or which processes are currently running in the background, WinOptimizer will have you covered! 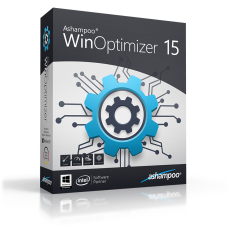 Ashampoo WinOptimizer 15 can do more than just clean and optimize your machine. Whether you need to customize Windows, edit or recover files or analyze your system, WinOptimizer has a feature for you. The integrated backup mechanism ensures you can always reverse your changes later so you can freely discover the over 30 powerful modules! Ashampoo® WinOptimizer 16 is a necessary program, that should be installed on every computer.